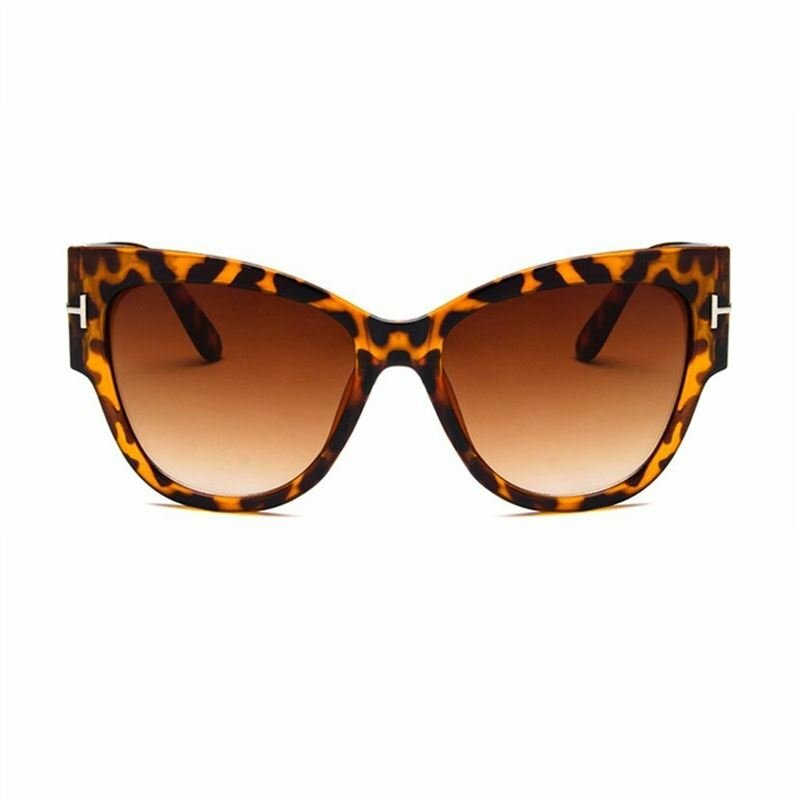 Product Name:Fashion Letter T Large Frame Women Sunglasses Anti-UV Lady Sun Glasses Shades Leopard Features:HD lens, more clear to see in open space.Large frame design, fashion and cool.Anti-UV, keep away from the damage of sunlight.Suitable For Driving, Shopping, Working, Dating, etc.It can greatly protect your eyes.Light weight for superior comfort.Descriptions:Excellent durability and craftsmanship.It is portable for you to carry, enjoy the time.As a perfect gift for yourself or your friends.Specifications:Frame Material: PCLens Material: resinColor: leopard printTotal Lens Width: 147mmSingle Lens Width: 57mmLens Height: 50mmNose Bridge Width: 17mmTemple Length: 138mmPackage Included:1 x SunglassesNotes:1. Due to the difference between different monitors, the picture may not reflect the actual color of the item. We guarantee the style is the same as shown in the pictures.2. Due to different personal measuring techniques, there might be 1-3cm error of the physical. Thank you!